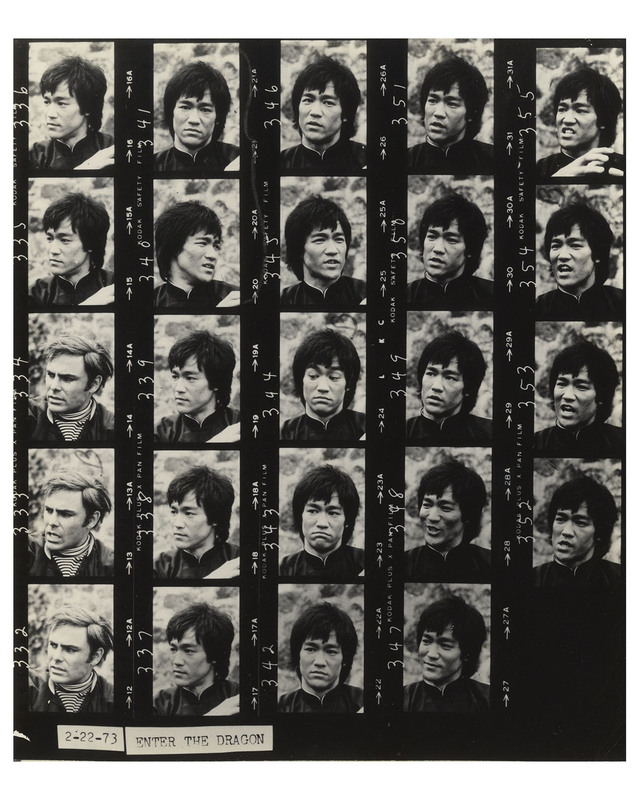 Very cool contact sheet of photos of Bruce Lee from ''Enter the Dragon'', considered among the greatest martial arts film of all time. In this set of candid photos, the normally guarded Lee is seen expressing a range of emotions and reactions, from surprise, anger, laughter, sadness, and even slapstick incredulousness. Lee's co-star from ''Enter the Dragon'', John Saxon is also included for a few shots. 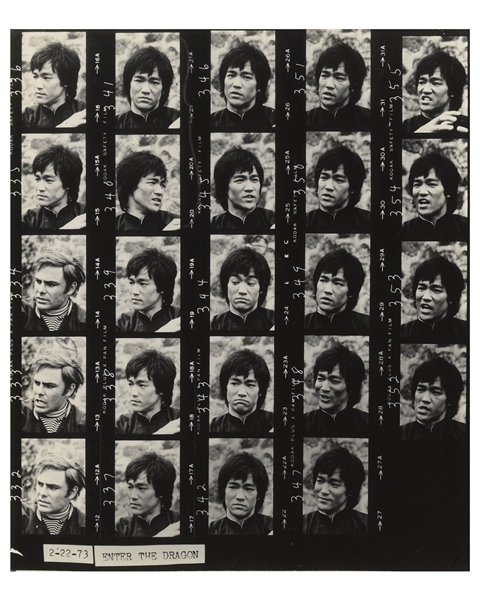 Glossy contact sheet measures 7.5'' x 9'', with the date of 22 February 1973 at bottom, along with ''ENTER THE DRAGON''. Small amount of creasing, otherwise near fine condition. 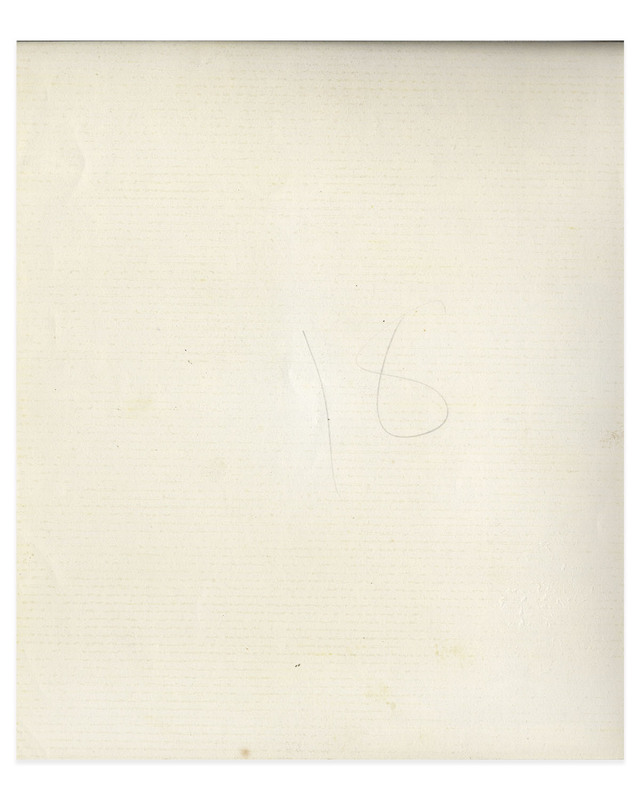 A special item, ideal for display.